The following are some highlights of the videos that are available on the YouTube channel "profarrington". This channel contains many Danzan-Ryu, as well as some other stuff. More multimedia will be added over time. Please check back often. A series of videos about Danzan-Ryu history, traditions, etc. 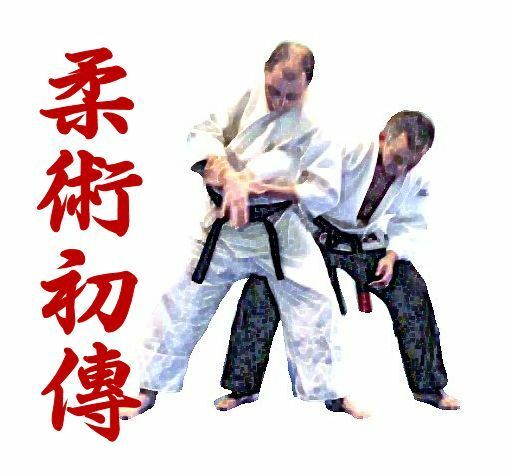 A variety of videos about Danzan-Ryu documents. What was the Professor's name? Using the JWP (Japanese Word Processor) to illustrate some Japanese language related to Danzan-Ryu. Performed at the 2009 Summer Slam, this was the first time they had competed in more than 25 years. This page maintained by George Arrington.